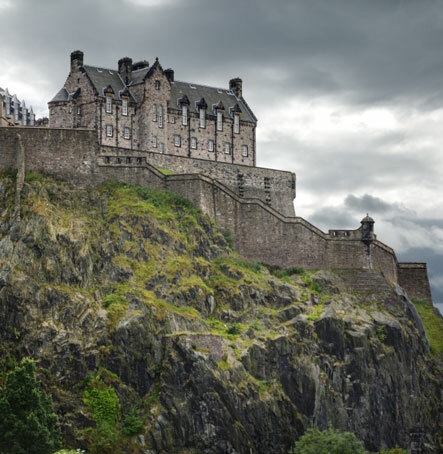 The capital city of Scotland, Edinburgh offers all the attractions of a true capital city – but with it’s own unique, truly Scottish, flavour. Thanks in no small part to its rugged setting and wonderfully diverse architecture from the Medieval and Georgian periods, it is often ranked as one of the most picturesque cities in Europe. 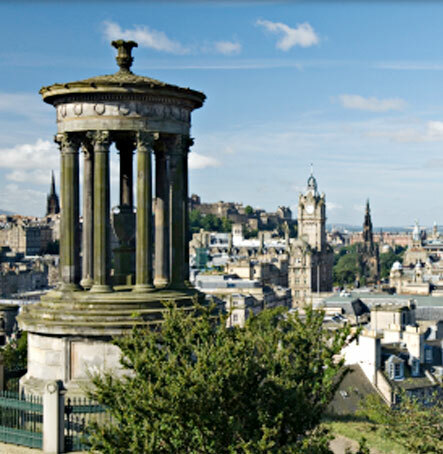 In recent years, Edinburgh has established itself as one of the premier cultural destinations in the world. 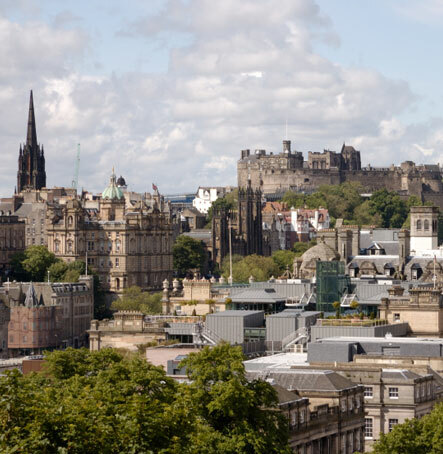 Annual festivals such as the Edinburgh Fringe (The largest performing arts festival in the world), The Edinburgh International Book Festival and the Military Tattoo not to mention the famous Burns Night and Hogmanay celebrations are now essential experiences for many visitors. The city also boasts some fascinating visitor attractions such as museums, art galleries and castles as well as some divine restaurants and cosmopolitan eateries from around the world. There’s even a zoo – and don’t forget the spooktacular Ghost Tours in the catacombs of the city! 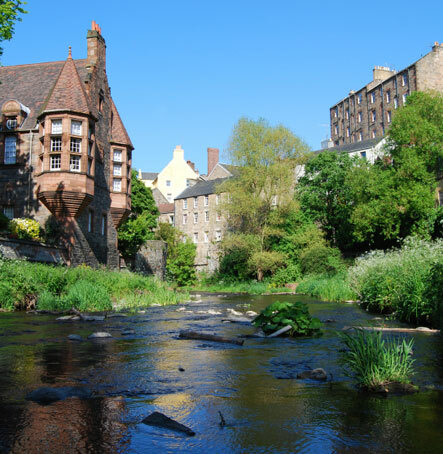 Stockbridge is a delightful area within this bustling capital city which has retained an almost village feel. A plethora of small, independant merchants including shops selling cheeses from around the world, a traditional butchers, fishmongers, wine store and delicatessen are situated on the nearby high street. An ideal place to browse for gifts and treats. Luxury holiday apartments finished to highest standard with modern technology and quality furnishings. We have holiday apartments located in Alnmouth in Northumberland and Edinburgh city in Scotland.